The Passenger Shipping Association today released figures showing that 1.65 million British people will be taking a cruise in 2010. This is a 7% increase year on year, and is almost double the amount of Brits taking a cruise in 2000. It is likely that the prolonged delays and cancellations caused by the Icelandic volcano will only serve to increase the amount of Brits choosing to cruise in 2010, particularly on itineraries originating from the UK! For every ten holidays packages booked, one is a cruise. In the 1990’s, this figure was more like one in thirty holidays. However, as the cruise industry has continued to grow, there is now a much larger range of destinations to choose from, and on board entertainment is more diverse than ever before. Although cruises used to be thought of as holidays for those from an older generation, these days young couples, families, and singles all enjoy cruise holidays. Another factor that has helped the cruise industry grow, is the fact that cruise customers tend to cruise regularly and actually, 60% of passengers take 2 or more cruises per year! The average length of a cruise has also increased from 10 to 11 nights. 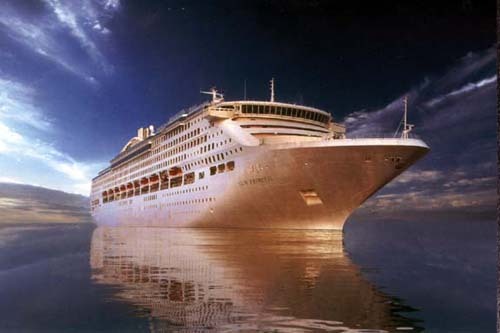 One particular area of cruising which is doing extremely well is ultra luxury cruising. 50% more people chose ultra luxurious cruising as their holiday of choice in 2009, and 31,000 people paid over £5000 per person for their cruise holiday. Such prices seem staggering at first but when you consider that most cruises are either full board or all inclusive, cruises can be very good value for the luxury that you receive.